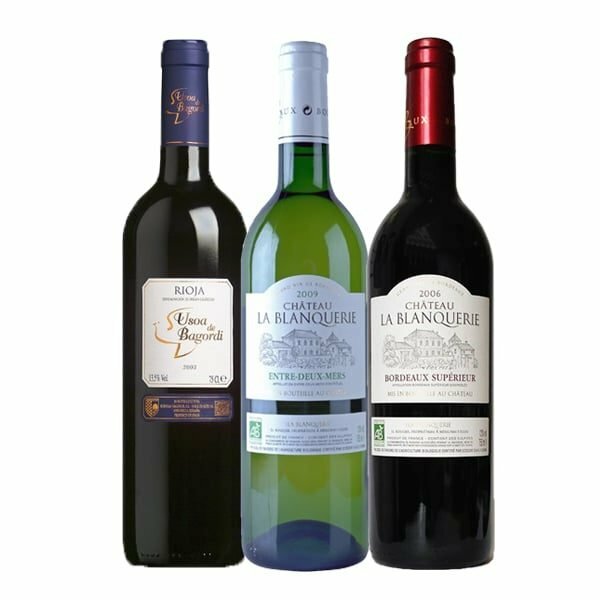 Entre Deux Mers, Château la Blanquerie: An old favourite from an excellent new vintage. 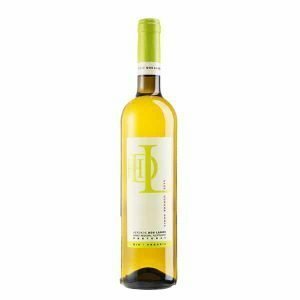 Deliciously full flavoured and fruity dry white Bordeaux from Serge Rougier, with ripe pear aromas and a very modern and immediate clean style. 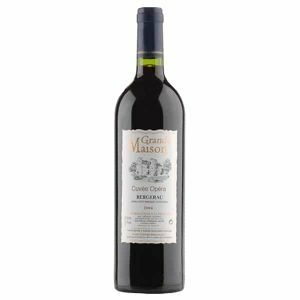 Bordeaux Supérieur Rouge AC, Château la Blanquerie: Smooth and weighty, a well-structured claret full of character from this exceptional estate. 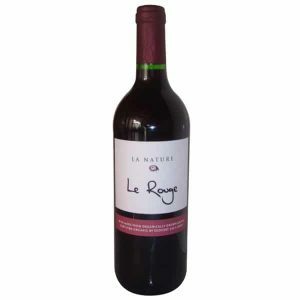 Elegant and complex flavour, spicy background tannin. 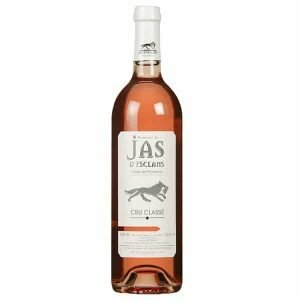 Lighter, more open and less tannic in style than in previous vintages. Rioja Usoa de Bagordi DO, Bodegas Bagordi: This is the young wine from Bagordi, released for early drinking; it is beautifully clean with gentle acidity and soft juicy dark berry fruit in the mouth and it’s muy muy drinkable.